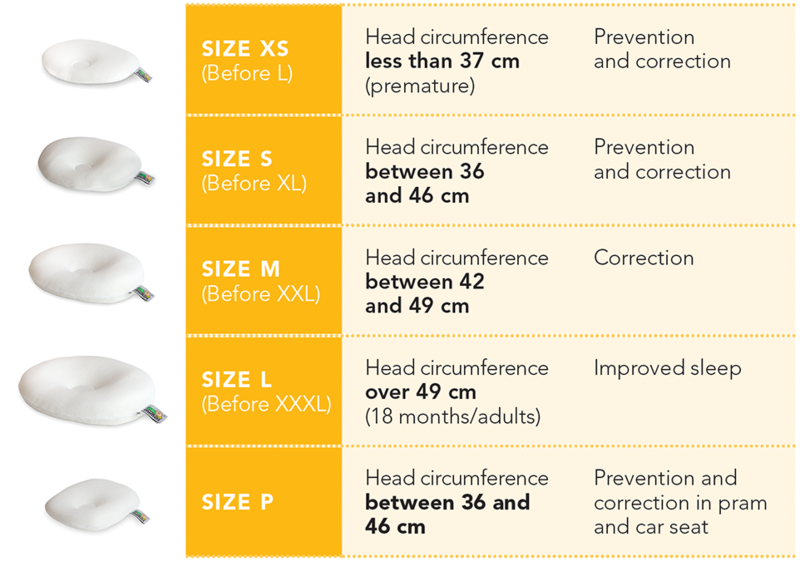 The Mimos Baby Pillow is of great help in the prevention and correction of Plagiocephaly / Brachycephaly. The specially designed shape reduces pressure by 400% and encourages healthy head movement so your baby can have a comfortable sleep. It is recommended by an increasing amount of Paediatricians and Craniofacial Experts. What Pillow is Best for Your Baby? Parents can sleep soundly knowing their baby is getting the support it needs. 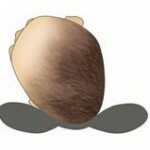 Mimos Baby Pillows are specifically designed for your babys soft and delicate head. 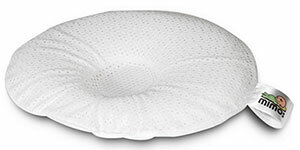 The pillow ismade from high quality, super soft material that supports your babys head while reducing pressure. 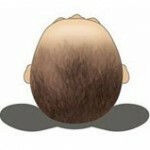 This encouragesnatural head shape preservation and correction. 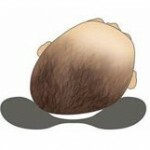 Using the Mimos Baby Pillow is simple use the pillow when the baby is on his/her back, such as in the cot, stroller or playing during the day. 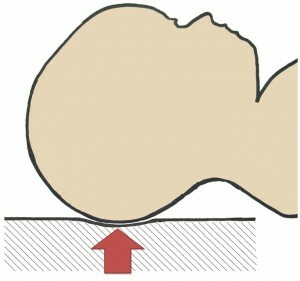 The cavity in the centre of the pillow helps your babys head to grow in a natural shape while allowing them to turn from side to side. 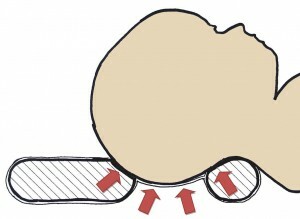 This helps reinforce neck muscles and reduce side preference. What makes the Mimos Baby Pillow the best? To buy a Mimos Baby Pillow visit one of our stockists today or contact us for more information. 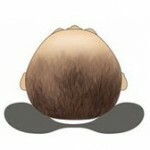 I have a 17 week old son and he had a very noticeable flat spot on one side of the back of his head. I was very concerned and ordered your pillow. I have to say I was a sceptic, but after just 2 weeks there is a noticeable difference!! His head is already rounding out on that side and I am shocked at how quickly it is transforming. Thank you, it is working.